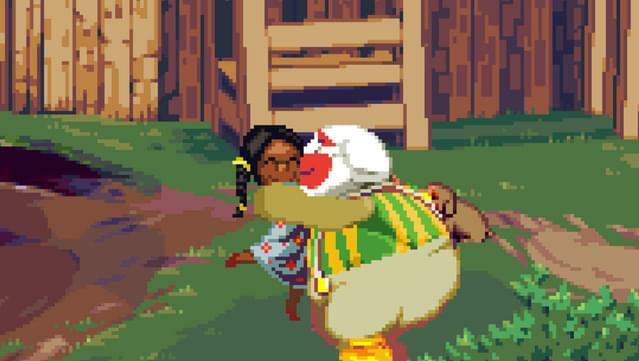 After a deadly circus fire shatters his world and tarnishes his name, Dropsy the Clown finds himself on a journey of self-discovery through a story that harnesses powerful themes of love and kindness. 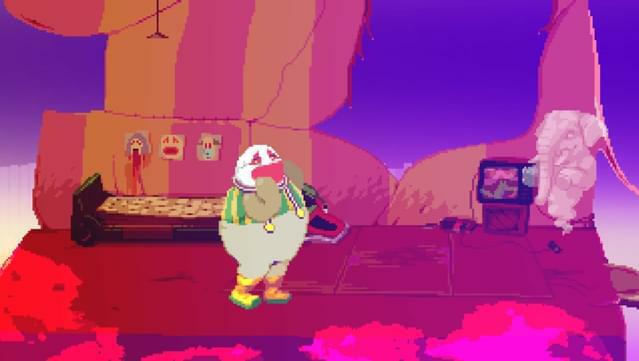 With his father gravely ill and the world turning its back on a once happy-go-lucky clown, Dropsy will need to help those in need, hug total strangers, and unravel dark and shameful secrets from his past on the way to redemption. 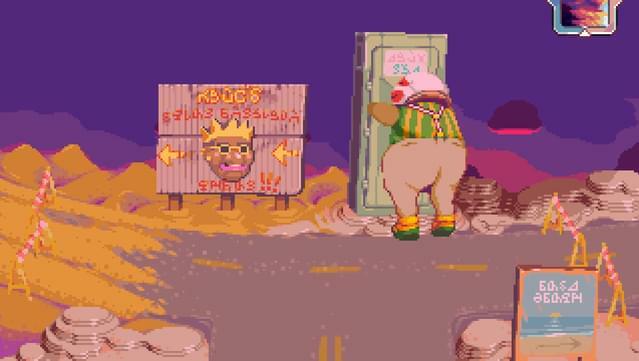 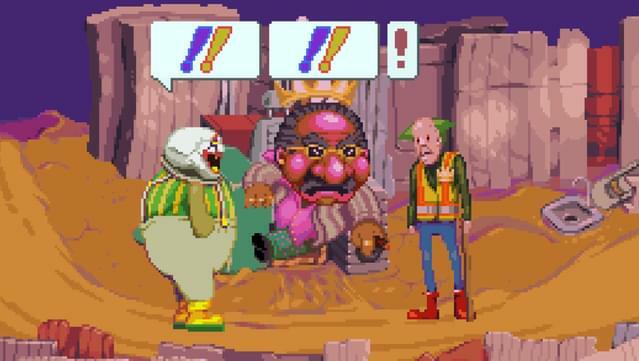 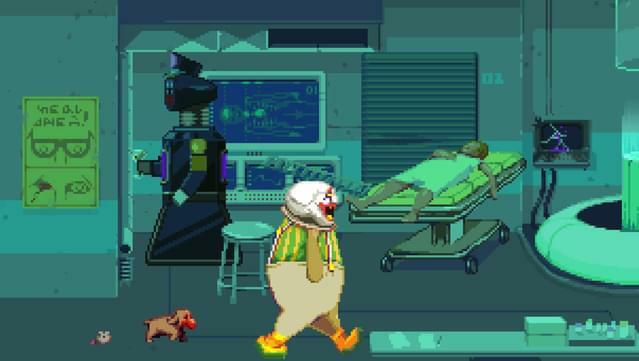 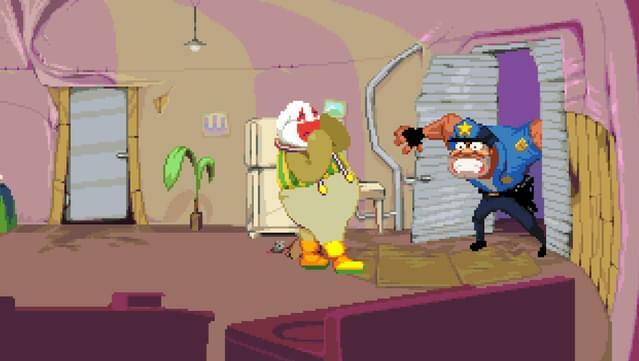 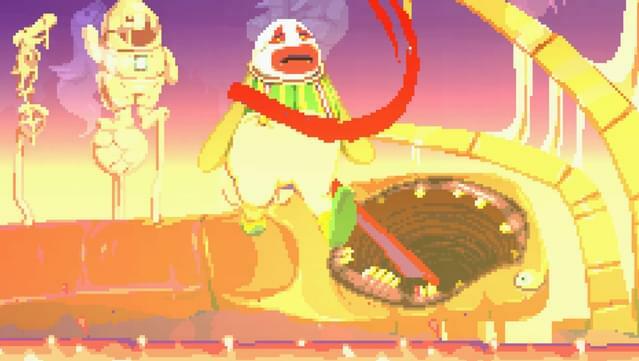 Oh, and Dropsy can also talk to animals. 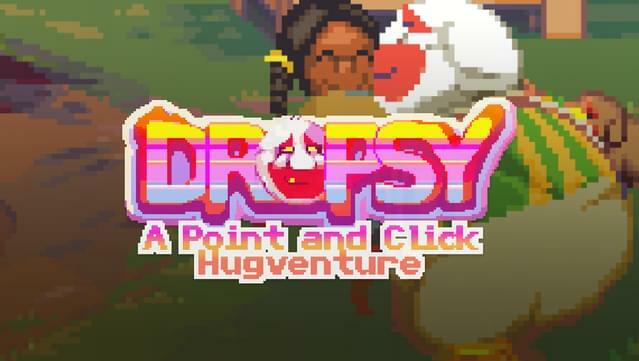 Dropsy is a non-traditional take on the classic point and click adventure formula starring the game’s perpetually carefree namesake clown as he explores a richly detailed world full of colorful characters and sinister secrets, doling out hugs along the way. 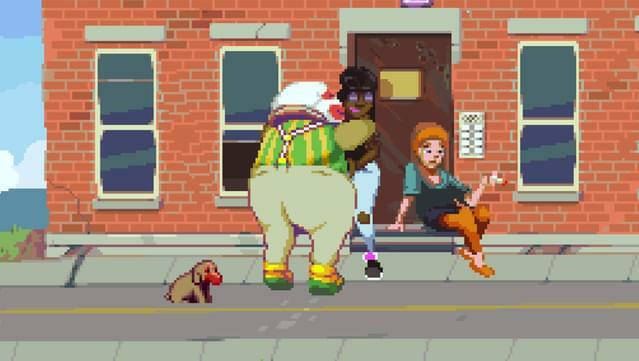 Rather than lead players on a singular narrative path, players are free to choose which avenues of adventure they want to explore in an open world setting and can piece the puzzles and story together however they choose. 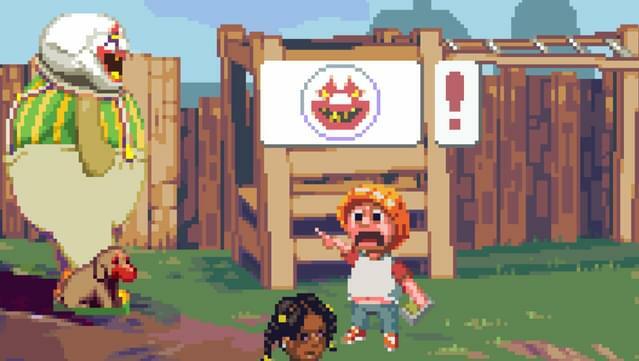 Open World Adventure – Players are free to choose which avenues of adventure they want to explore in an open world setting and can piece the puzzles and story together however they choose. 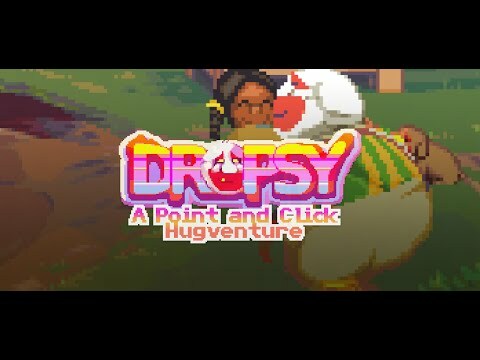 Puzzles and Hugs – Challenging puzzles and complex conundrums stand between Dropsy and his goal of redemption but with some clever thinking and cheerful hugs, Dropsy can change his luck and win the hearts of the people around him. 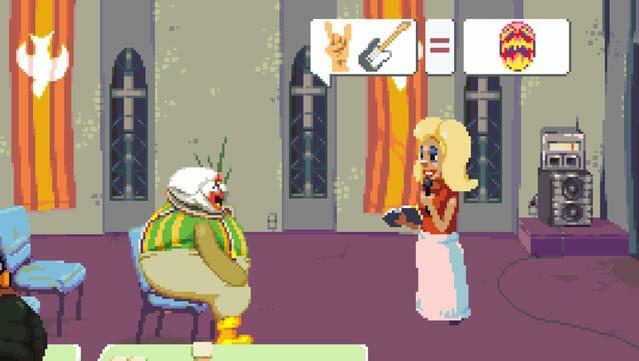 Text Free Experience – Communicate with a bizarre and colourful cast of characters through an innovative use of visual icons rather than traditional text-based dialog trees.